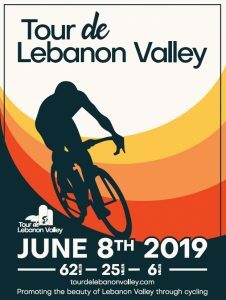 Tour de Lebanon Valley – Promoting the beauty of Lebanon Valley through cycling! Promoting the beauty of Lebanon Valley through cycling! The Tour de Lebanon Valley is a twist on a classic Lebanon County ride. It includes a beautiful metric century (62 miles), a rolling 25-mile distance and a fun filled family ride (6 miles). Each route winds through rolling countryside, beautiful farmlands, young forests and past historic sites. The metric century and 25-mile routes cover rolling terrain with only moderate elevation change. 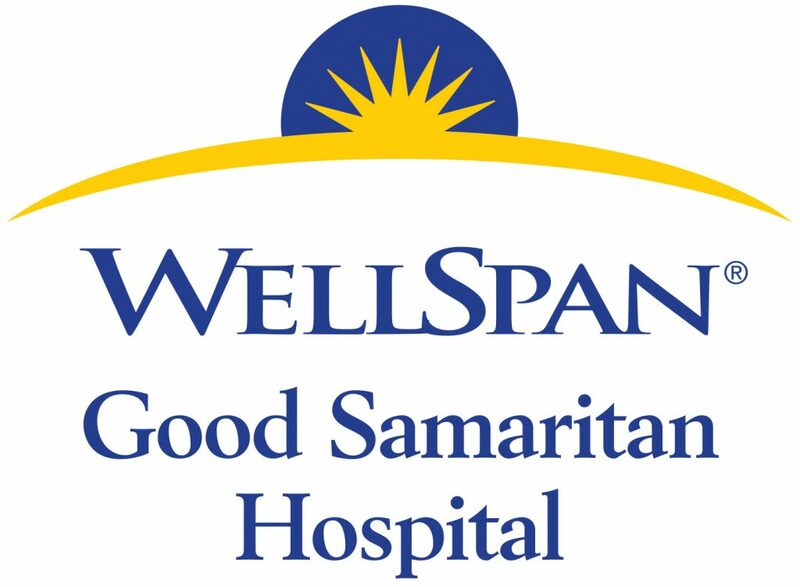 There will be three rest stops on the metric century and one on the 25 miles ride. The family ride takes place on the Lebanon Valley Rail Trail. The first 100 registrants for the family ride will receive a free entry to the historic Cornwall Furnace (good for ride day, or any day!). Most of the proceeds from the ride benefit the Lebanon Valley Conservancy land preservation program. This program preserves farmland, open space, forests, waterways and culturally important areas. The Conservancy has preserved over 800 acres and hopes to double that number by 2020, their 20th Anniversary. The proceeds from this ride will go directly to those preservation goals. 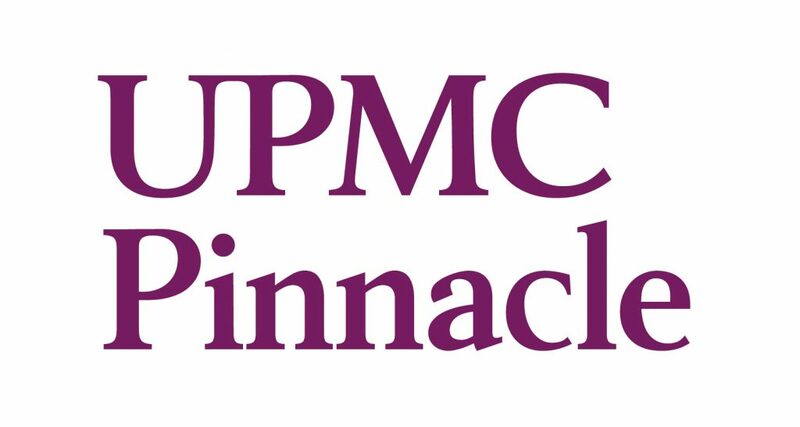 By participating in this ride, you will also support the great work of the Lebanon Valley Bicycle Coalition and the Community Health Council of Lebanon County. Visiting from out of town or planning to make a day or weekend of it in the Lebanon Valley? Visit Lebanon Valley is the welcome center for locals and visitors alike. We have suggestions for hotels, shopping and antiquing trails, outdoor guides highlighting favorite hiking, biking and kayaking trails, fascinating history trails, and the best tips on local restaurants, breweries and wineries all in the Lebanon Valley. Check out VisitLebanonValley.com. for a full calendar of events, or stop by 31 South 8th Street in Lebanon, Pa., we are located next to the Lebanon Farmers Market. You will be able to register through snail mail (download our paper registration form) or on BikeReg.com. Metric Century rolling start: 7 am – 8 am. Riders completing the 62-mile route must start by 8 am. 25 mile rolling start 8am-9am. Family ride rolling start 10am-11am. Metric century and 25-mile riders will receive wristbands at the check in. You must wear the wristband to participate. Online registration ends Wednesday, June 5th. Race day registrations will be accepted. Helmets are REQUIRED. Each route is well marked. The ride is fully supported with frequent rest stops and mechanical support. All rules of the road must be followed. On-site parking at the Lebanon Expo Center. Children 16 and under must be accompanied by an adult rider. PLEASE NOTE: The Tour de Lebanon Valley takes place rain or shine.